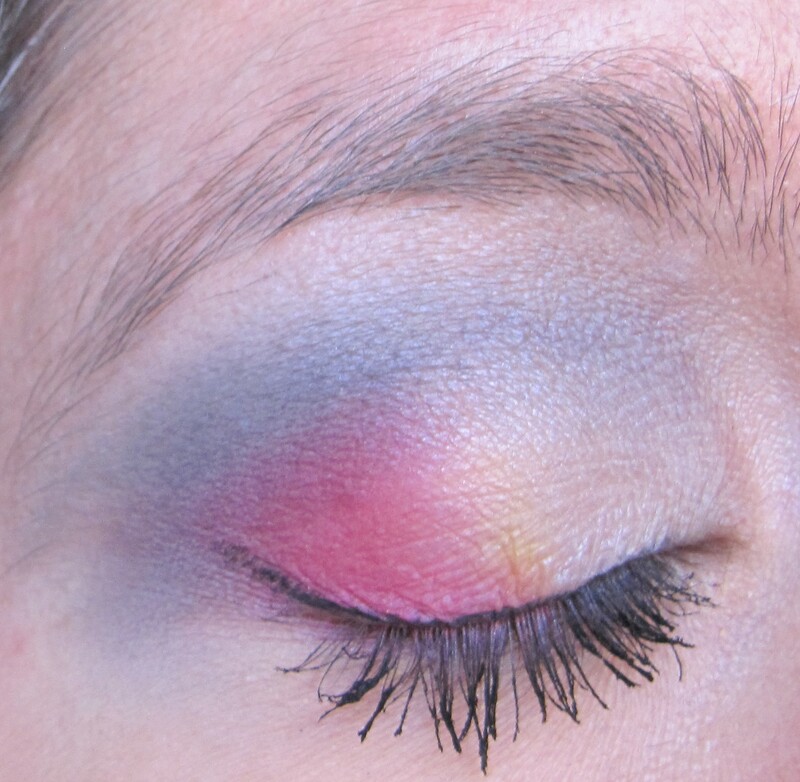 This combination is the eighth look in my series of ‘American Football Teams’ inspired looks. 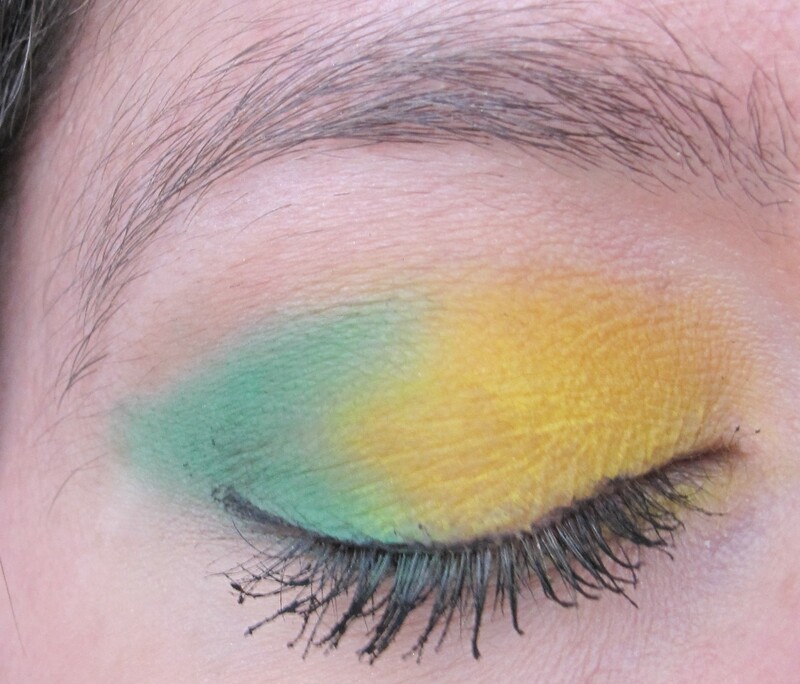 Football may have finished for the season but inspiration can still be taken from team colours! The Detroit Lions’ colours are silver, blue and white. This combination is the seventh look in my series of ‘American Football Teams’ inspired looks. The Miami Dolphins’ colours are turquoise, orange and white. 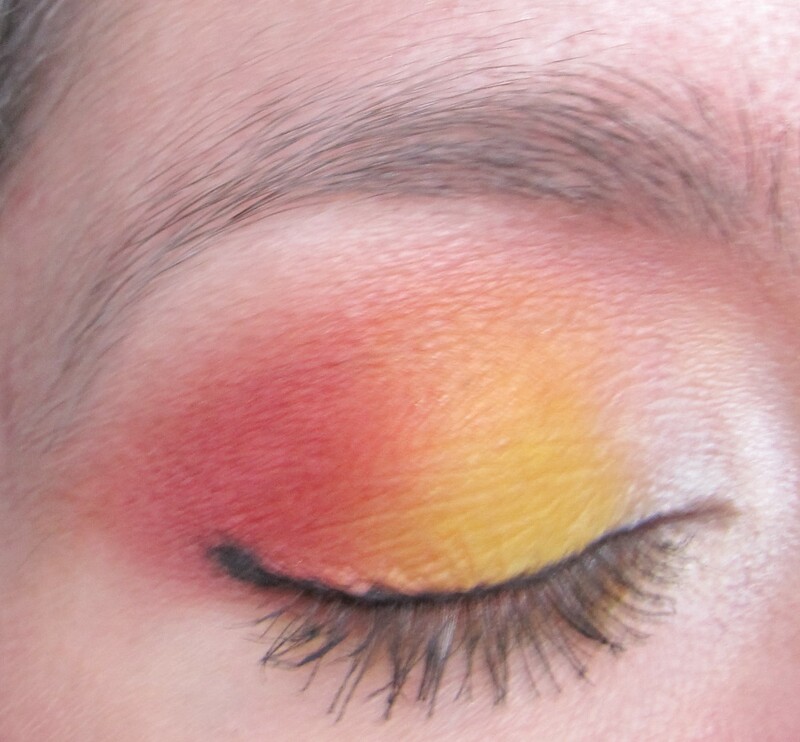 This combination is the sixth look in my series of ‘American Football Teams’ inspired looks. The Chicago Bears’ colours are navy, orange and white. 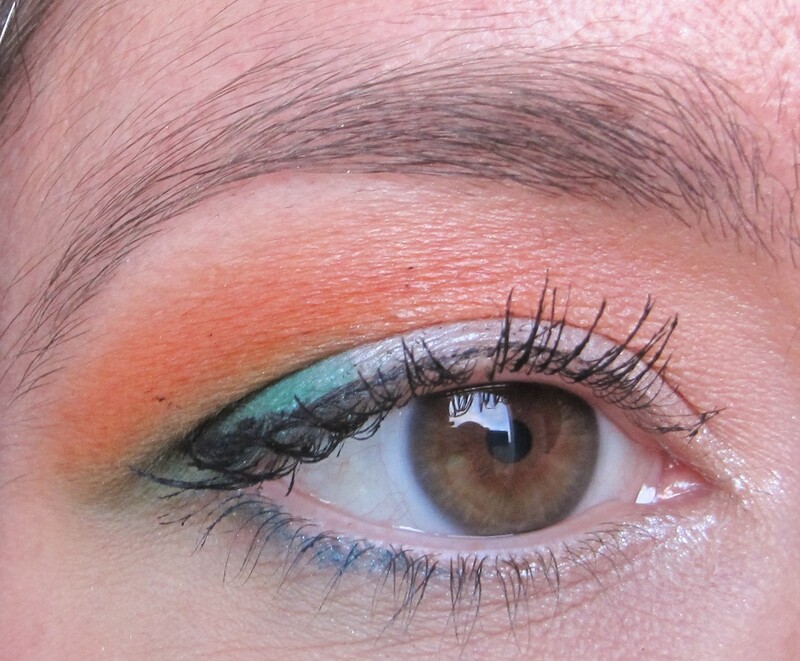 Orange and navy are contrasting colours, so I decided to create a very strong, bold winged look on the eyes. This is the fifth look in my ‘American Football Teams’ inspired series. The Minnesota Vikings’ colours are white, yellow and purple. 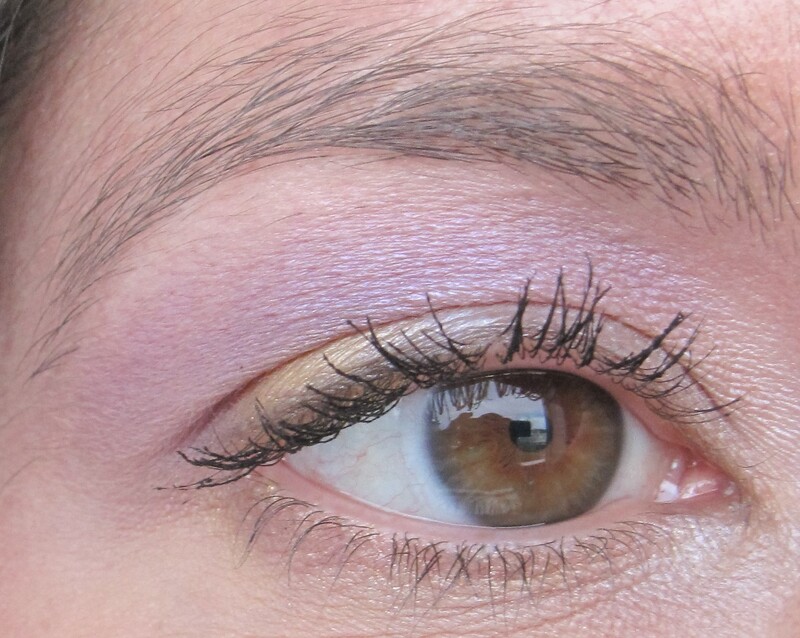 I used more muted, shimmery shades for this look as I wanted to create a softer effect on the eyes. 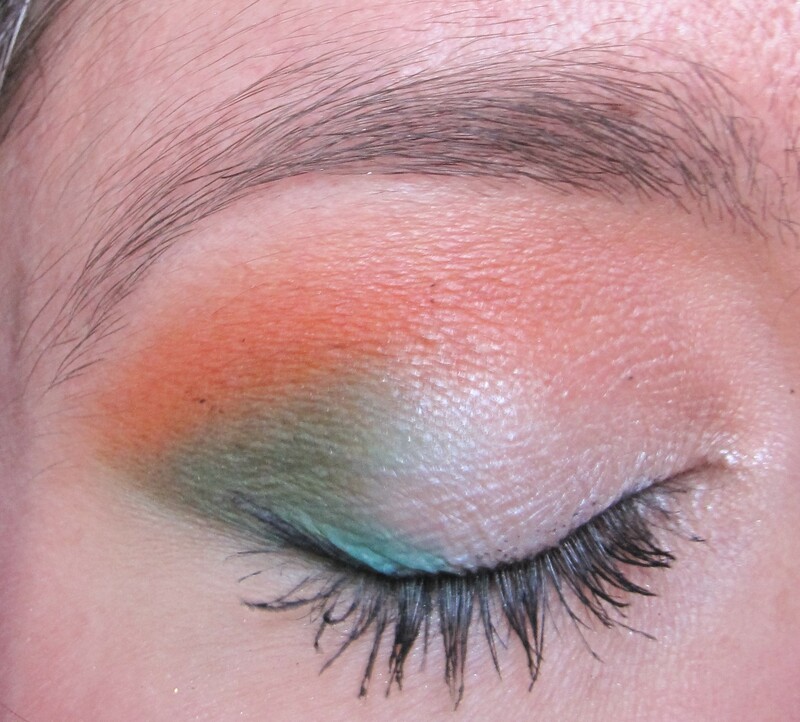 You could use matte or stronger hues of these shades to create a bolder version of the look. 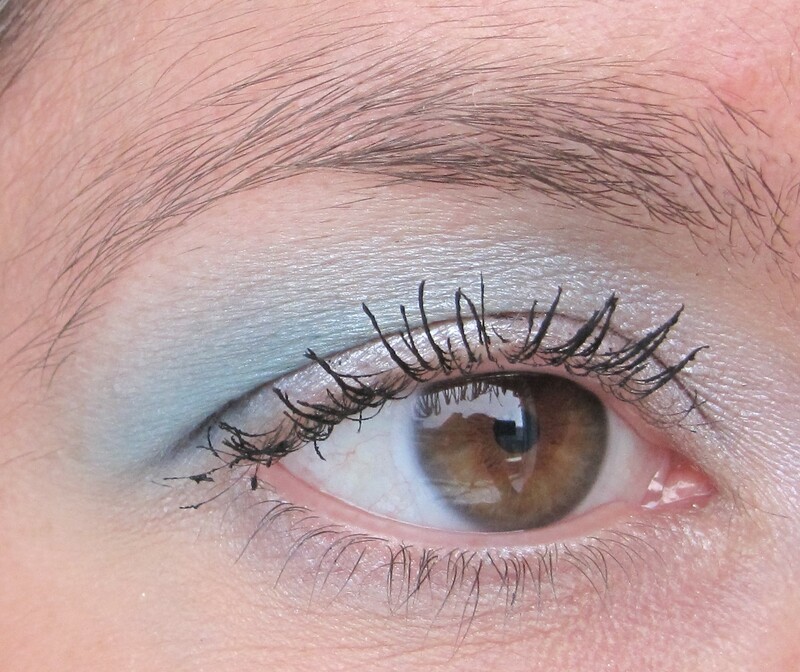 There are also a couple of full face shots at the end of the post, in case you want to see how the whole look comes together. 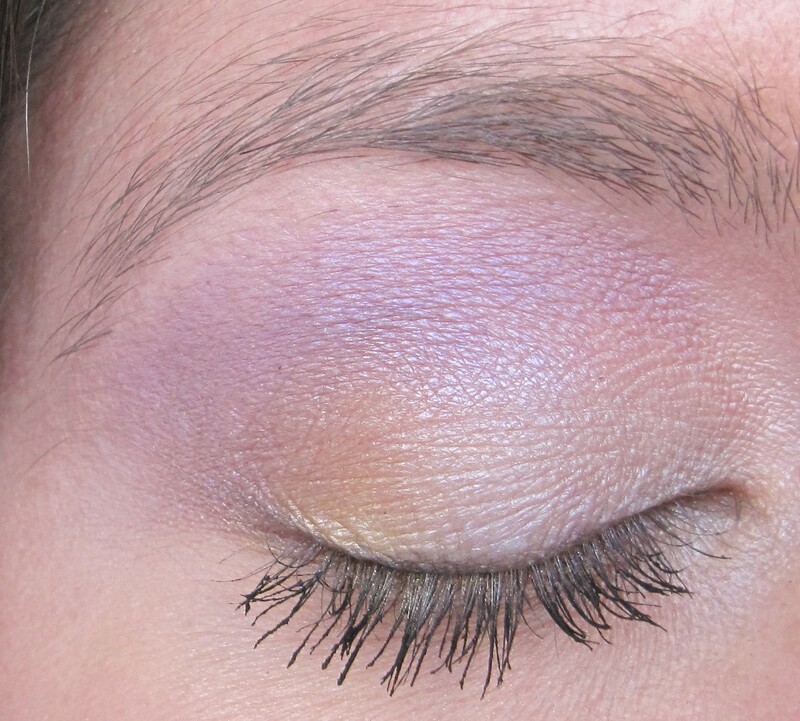 Tip: Using eyeshadows with a different finish can change the intensity of a look. 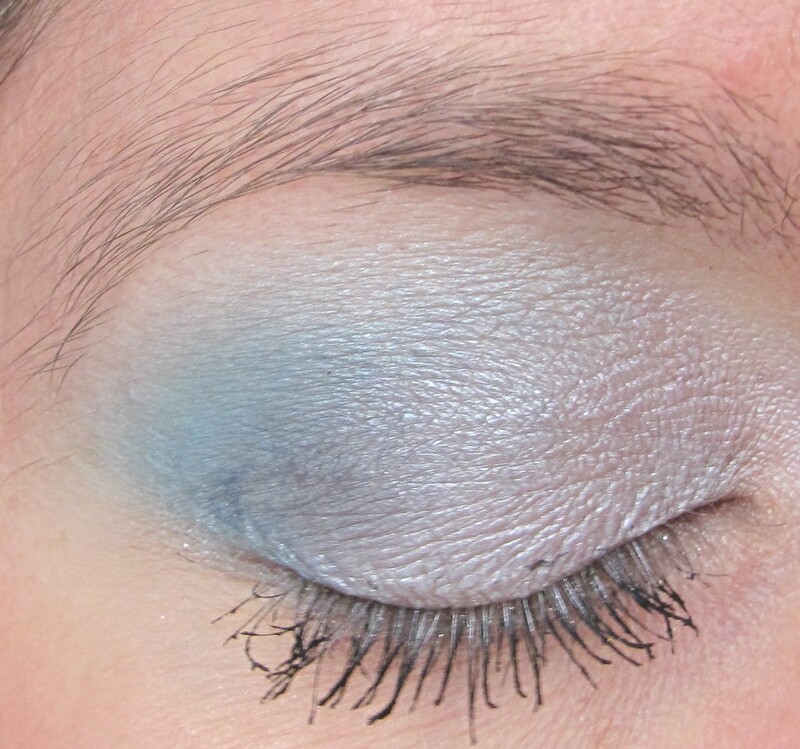 Matte shades can come out stronger, whilst shimmery or pearl versions of colours can create a more muted effect on the eyes. 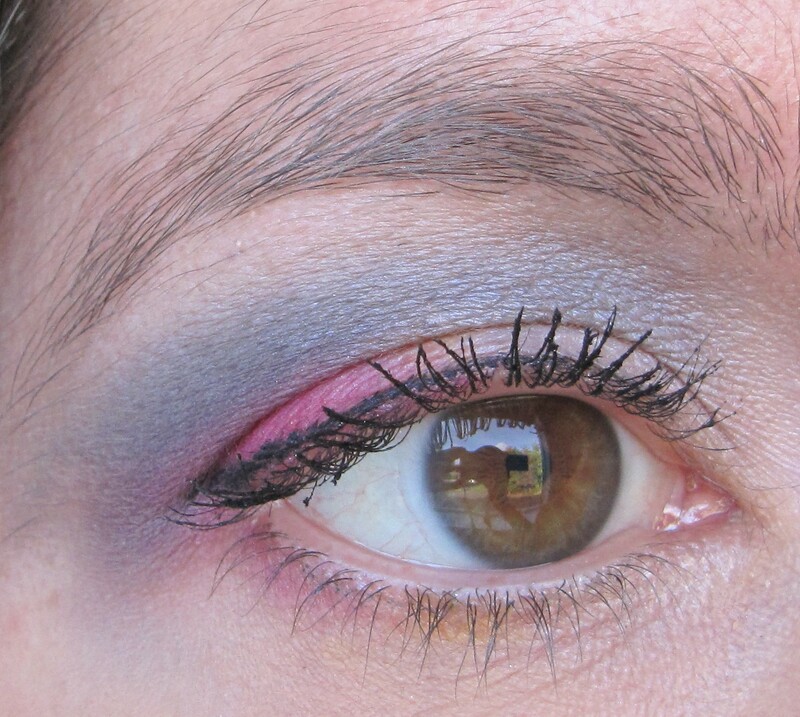 This combination is the fourth look in my series of ‘American Football Teams’ inspired looks. The Green Bay Packers’ colours are bright yellow and deep forest green. 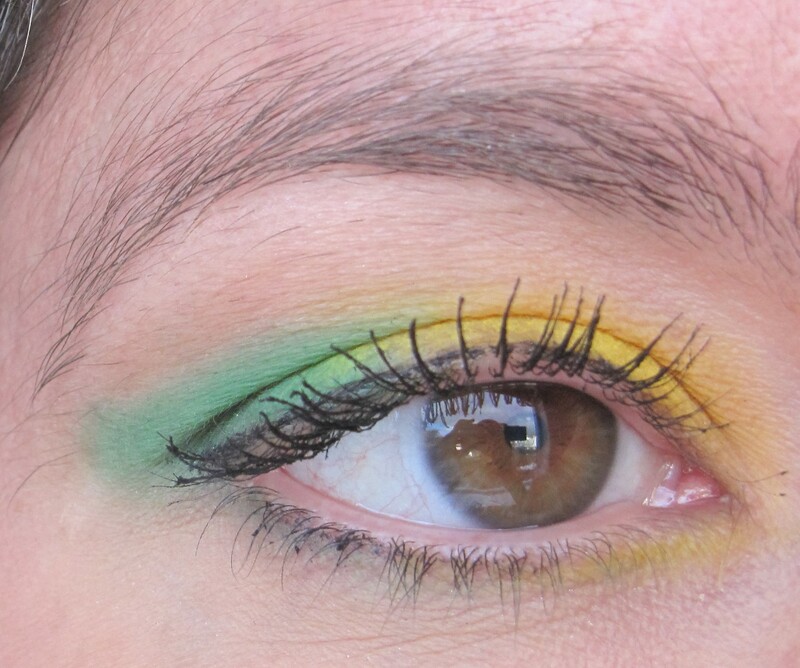 I wanted to make the look very bold, so I used yellow and green eyeshadows to create an ‘elongated’ effect on the eyes. 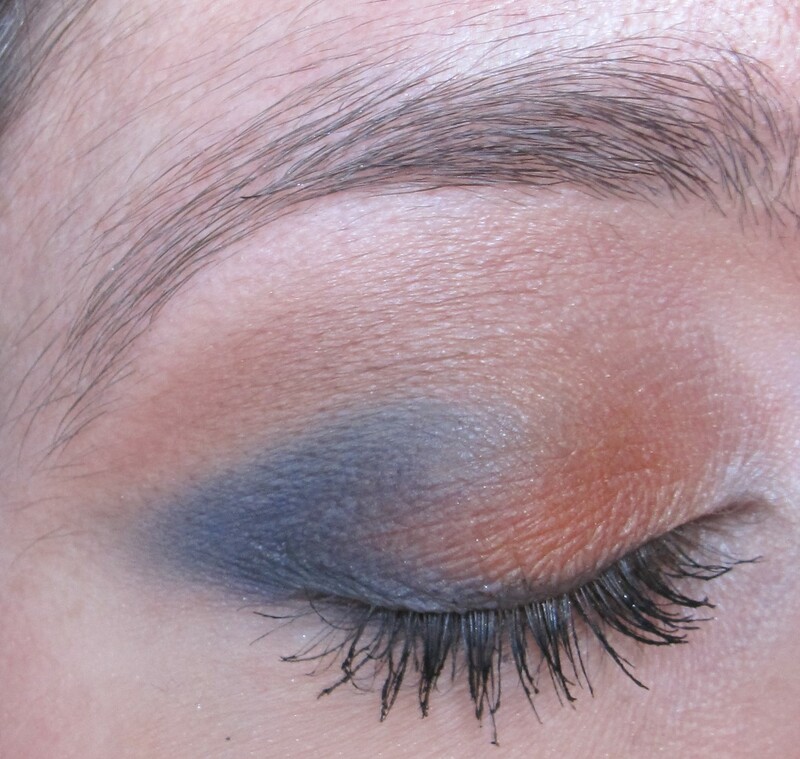 This combination is the third look in my series of ‘American Football Teams’ inspired looks. The San Diego Chargers’ colours are blue, yellow and white. On the day when I saw the team playing on TV, they all had pink towels as part of their strips in support of breast cancer charities. I thought the pink looked so pretty alongside the blue, white and yellow tones and decided to incorporate it into the look. This combination is the second in my ‘American Football Teams’ inspired series. 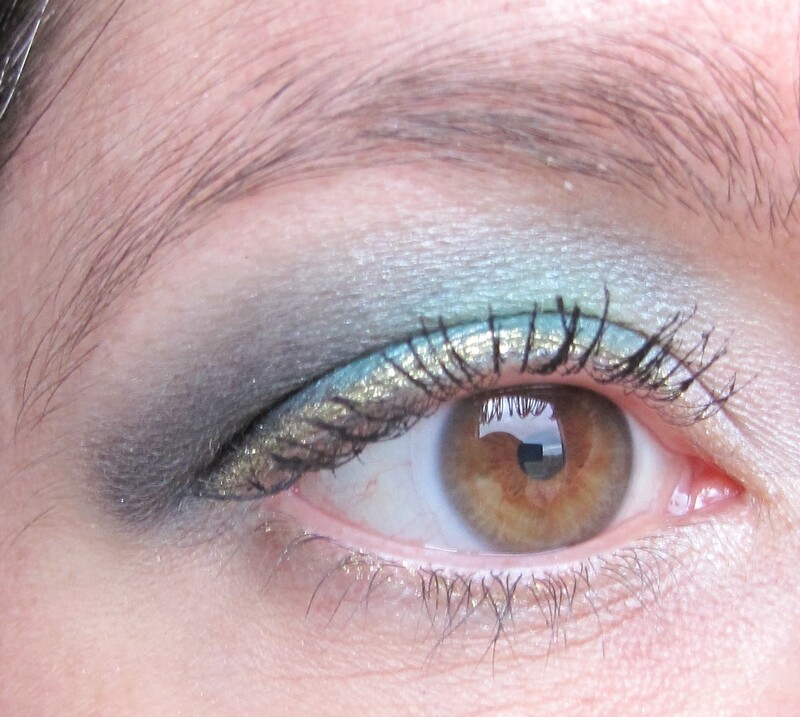 Today’s look is based on Jacksonville Jaguars, whose colours are black, teal and gold. 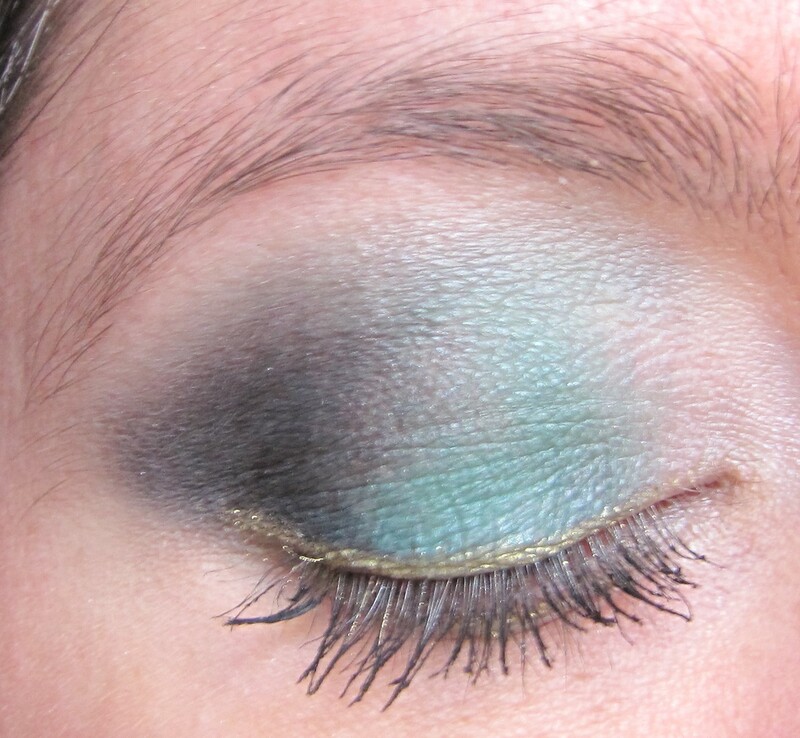 I used teal and black eyeshadows to shape the eye and a slick of gold liner along the lashlines to add some brightness. This combination kicks off the start of my new ‘American Football Teams’ inspired looks. 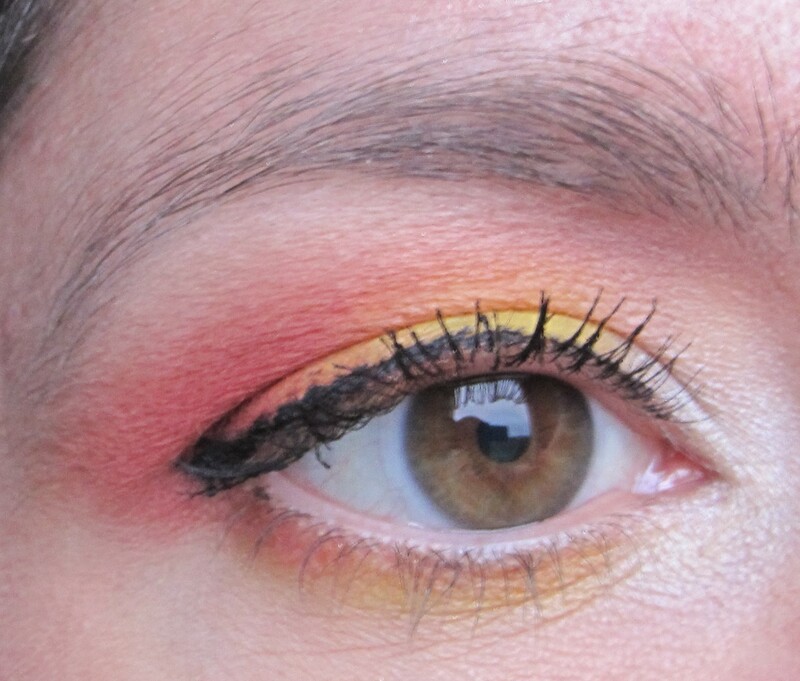 The Kansas City Chiefs colours are red, yellow and white, making for an extremely bright and colourful eye look. 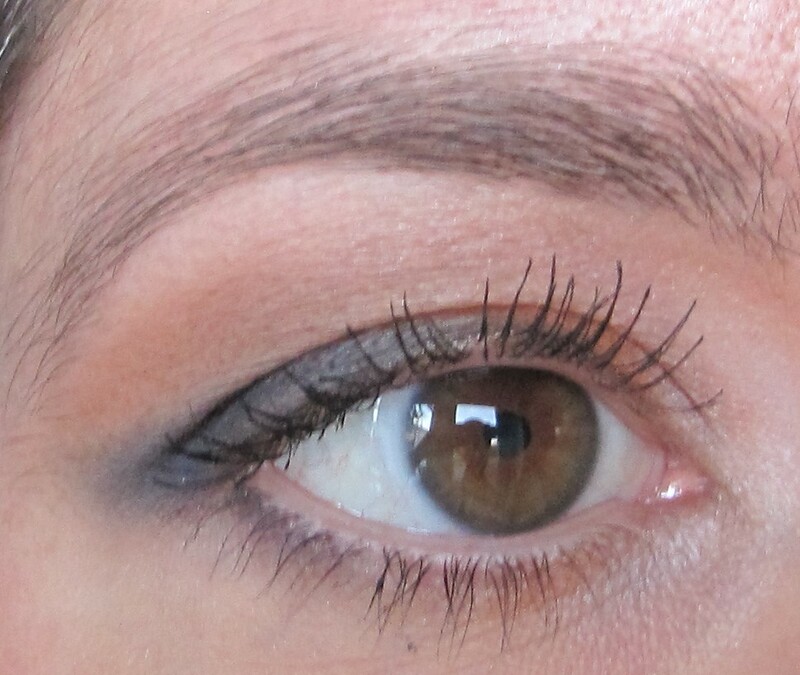 There are also a couple of full face shots at the end of the post, in case you want to see how the whole look comes together.